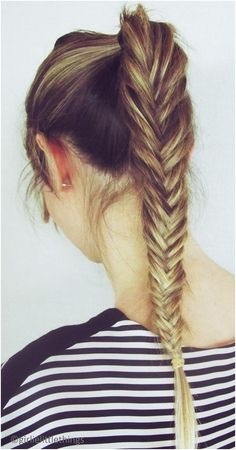 I am going with the dutch braid! Yay! Have you got a picture?